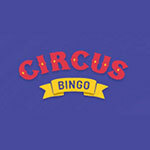 Play at BOGOF Bingo Today! 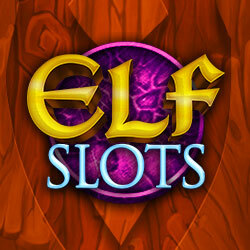 Min dep: £10 on each deposit. 1 st 3 deposits only. 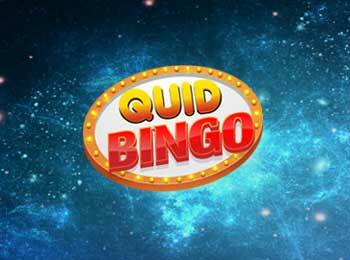 £10 cash staking on bingo required for £10 Bingo Bonus (4x wagering, 4x cap) and Games bonus and Rainbow Riches spins (50x wagering, 4x cap). Full T&Cs apply.